Run your business the way you intended, and leave the experts to handle your IT. Have all the benefits of your own Devon IT department, at a fraction of the cost. We tailor our support to fit your business needs, and offer the most flexible IT and computer support contracts in Devon. Our experienced, friendly team is at your service, and you might wonder how you managed before. Our business critical response times and client communications are of the highest standards. 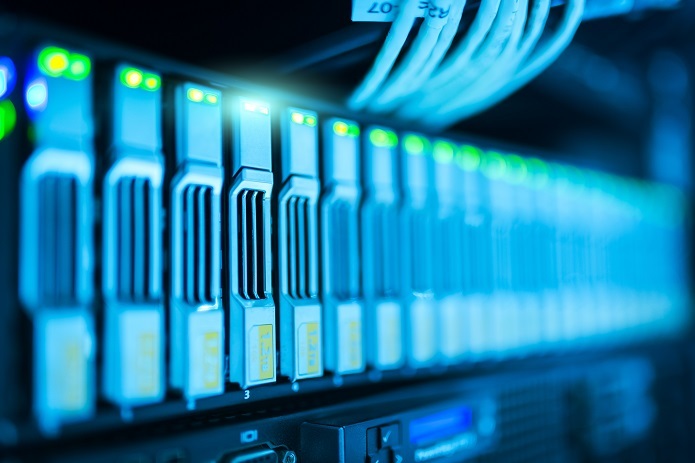 If you need server installations in Devon, Apollo manage your installation from start to finish, and attend to all the details in the middle. 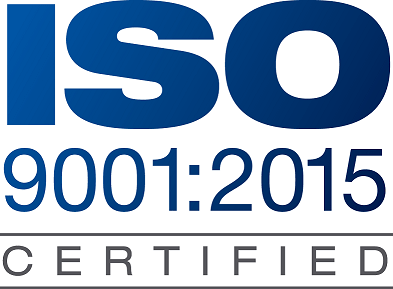 As DELL certified partners, we negotiate favourable rates on server hardware - with exacting specifications to ensure longevity and growth potential. With cloud options not always feasible, our server installations in Devon are excellent value and backed with knowledge and experience. When you virtualise your servers in Devon - you keep your systems intact, your costs down, and your risks reduced. Apollo convert physical servers to virtual. With cloud/on-premise options - Apollo are specialists in Microsoft Hyper-V and VM-WARE virtualisation technologies. Talk to us about your servers. We offer complete management of the virtualisation process and support the whole issue. Are you moving your business in Devon? Apollo helps businesses re-locate their IT and telephony systems for a smooth transition. Whatever the requirements of your Devon office move, we have a project managed solution to meet your needs. Matters including telephone number transfers, IT network preparation, downtime handling, and ongoing IT and computer support in Devon. Register and/or manage your domain names with Apollo, and let us handle the technical aspects of domain handling such as renewals, DNS, and mail records administration. We liaise with your preferred web developers to ensure your website and IT infrastructure are in sync, and without undue downtime. 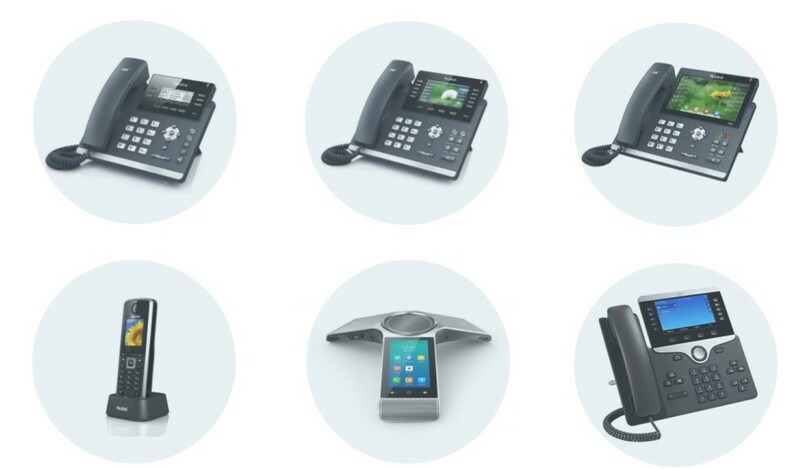 Your Devon telephony installation is a complex process, made simple with Apollo. Dealing with all matters of lines, services, and broadband - we will work closely with you to ensure minimum downtime, and maximum efficiency from your phones. Imagine everyone in your business having access to the same folders and files. No server needed, and backups are automatic. 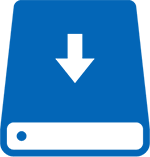 Apollo Livedrive is a cloud based, user/group based file access system that sits on your "L Drive". With a range of monthly packages available for your space requirements and staff numbers. 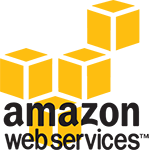 Amazon AWS (a seperate operation from the webstore) offer the largest cloud computing infrastructure on the planet, with huge flexibility and choice for businesses in Devon. The possibilities are virtually unlimited, and without needing any local infrastructure spend. You pay for what you need, when you need it. From server migrations to cloud - to application integration, Apollo (AWS Partners) can handle all aspects of setup and ongoing management of your cloud services. You might already know the benefits of cloud computing in Devon. Perhaps you're already there, or just trying to understand your options. Apollo can analyse your business and give you clear choices for cloud in your Devon business. By "picking and choosing" the right products, we can help ensure your cloud experience is a productive one. Whether this be pure cloud, or a hybrid - complimented with onsite facilities for speed and flexibility. Quality network cabling is a 20 year investment for your business. It should be done right once, and in return - it will deliver years of consistent service in return. From small businesses through to larger office networks - Apollo arrange cabling for networks in Devon, in addition to routers, switches, and cabinets. We use best-of-breed routers/firewalls/switches/cabling, pushing high performance networking into new and existing office systems. For voice and data networks in Devon. Special projects are defined as those unusual or of a confidential nature, and may include the handling of highly sensitive data and IT systems in Devon. Apollo handles these projects with complete care and with the highest regard for data security, whilst ensuring the required outcomes are delivered on time and budget. With a track record in confidential projects (including health and social care, defence and united nations, public figures, and others..), our complete discretion and "can do" approach will ensure success. Host your website on fast UK based LAMP hosting, managed by Apollo and accessible by your web developer. With flexible packages and fast, attentive support - Apollo is a service leader for website hosting in Devon. Access to a reliable and consistent inbox is becoming a standard requirement for all on many devices. Your computer emails, calendars, contacts - all need to match those on your tablets and mobiles. Apollo's UK hosted MS Exchange services in Devon - deliver everything you could wish for in terms of email simplicity, backup and security. Everything "just works", and with support through Apollo - you can be certain of fast responses. Microsoft's Office 365 offers many benefits for certain Devon businesses. Agility, flexibility, and a monthly cost model. As 365 partners, Apollo can manage existing systems and enable your business to maximise the functions - in addition to installing Office 365 in Devon. As Microsoft Azure partners, Apollo can shift your Microsoft servers into the cloud, and away from your on-premise server hardware in Devon. Access and availability remains, with a new level of resilience in the Azure ecosystem. Other solutions are available (such as your own virtual server, or Amazon AWS) - however Azure is Microsoft's own cloud computing offering.